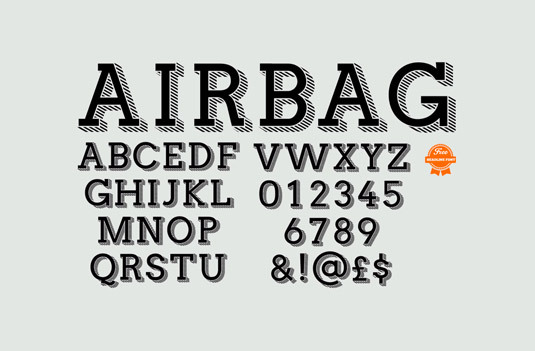 Some of the best free font you can download and use today. 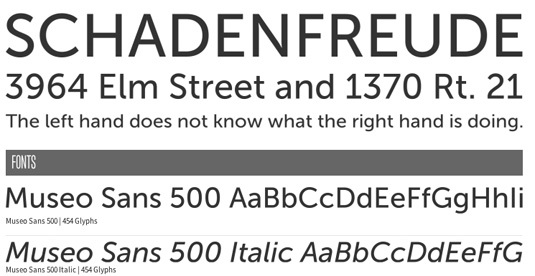 Some of these fonts can be used on web projects, but be sure to check the terms. 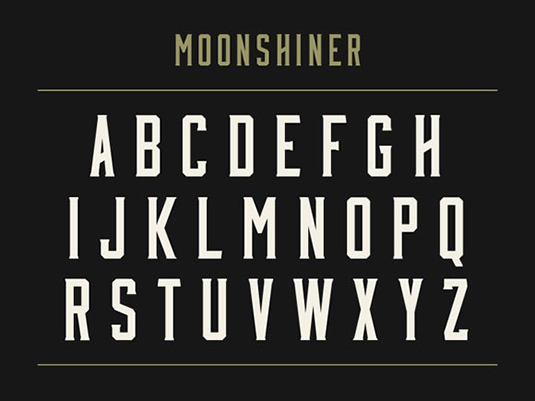 This grunge typeface does anything but what its name suggest! 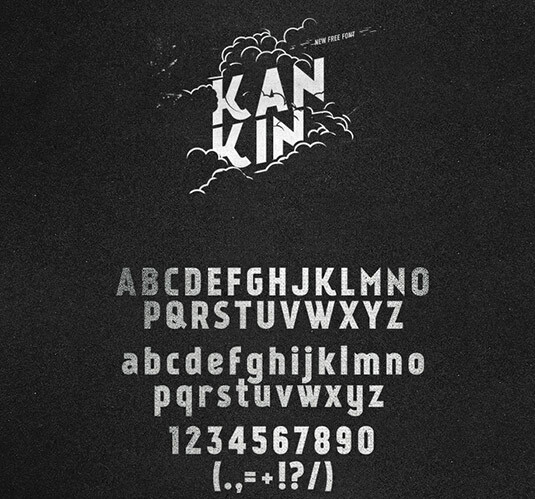 This cool font is free for personal use only. 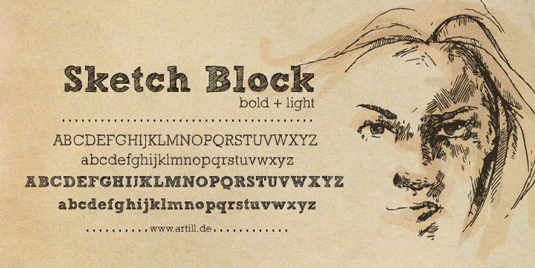 This hand-sketched headline font was designed by artist Lukas Bischoff. Sketch Block makes a perfect handwriting font to create or to supplement illustrations with typography. Available free for personal use only. 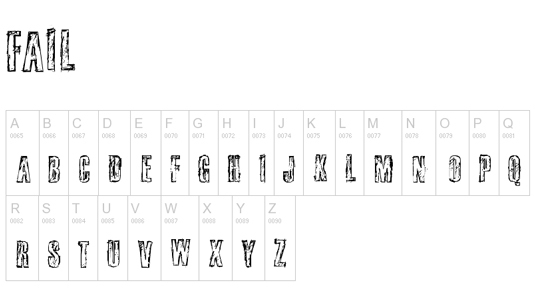 Craig Ward created this free font last year in support of the GoVote campaign, which aimed to encourage people to vote in the US presidential election. Langdon is a free typeface from XLN Telecom and leading graphic designer, illustrator and typographer Steven Bonner. 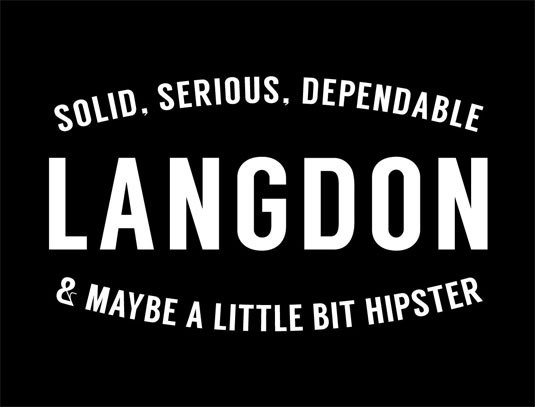 Langdon is available as a free download and can be used privately and commercially with no restrictions. Perfect for old retro designs, Bohema is ideal for headlines, editorial letterings, branding and merchandising. The regular alternative style demo is a free download. The slab serif typeface is the Stratford’s first, the designer creating a full set of uppercase letters, numbers and a few special characters. 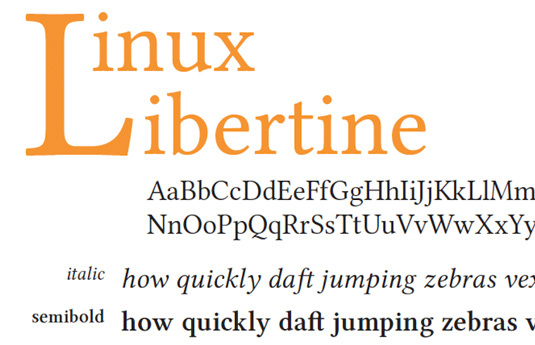 Linux Libertine was designed by the Libertine Open Fonts Project and, according to Wikipedia, ‘aims to create free and open alternatives to proprietary typefaces such as Times Roman’. This crafty little handwritten entry in our free fonts list comes to us courtesy of SMeltery, the French independent font factory. This extremely popular font is part of the Museo family of fonts, and you can get both the Sans 500 and Sans 500 Italic versions for free. 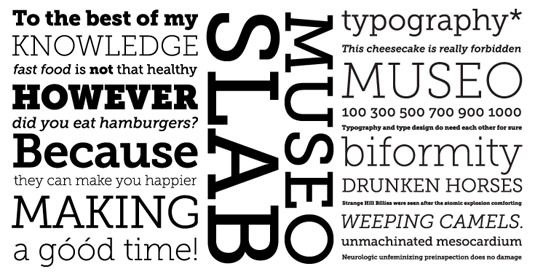 Museo Slab is a weighty font that packs a serious punch. If you thought a free Museo sans font was good, there’re also two Museo Slab variants to accompany it. 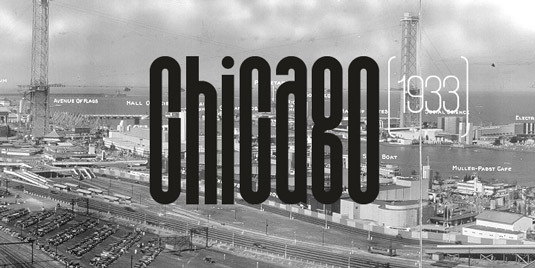 This is Vernon Adams’ reimagining of a traditional 1930s slab serif by Heinrich Jost. The letterforms have been digitised, reshaped and optimised for the web. 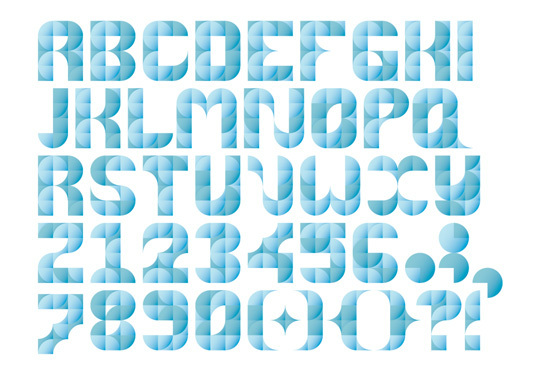 Experimental new font created by typographer Santiago Ortiz. You can skew, stretch and twist the font to your heart’s content. Google has released a new serif font, Roboto Slab and has made it available for anyone to download and use in their own projects. 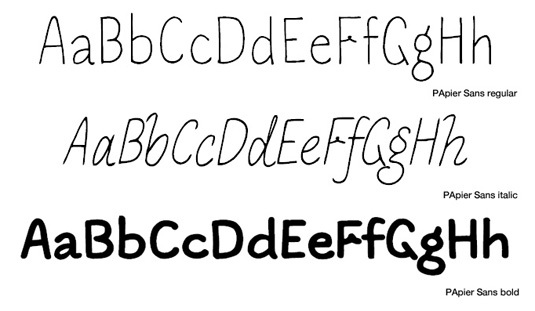 The free version (for personal use) of this tattoo font is partial and doesn’t contain any numbers. This contemporary yet old English style’ sans serif it’s perfect for posters, logos, print and web. 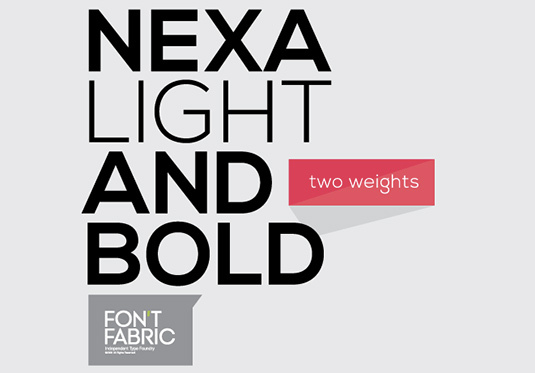 The Nexa font family includes 16 styles & weights. 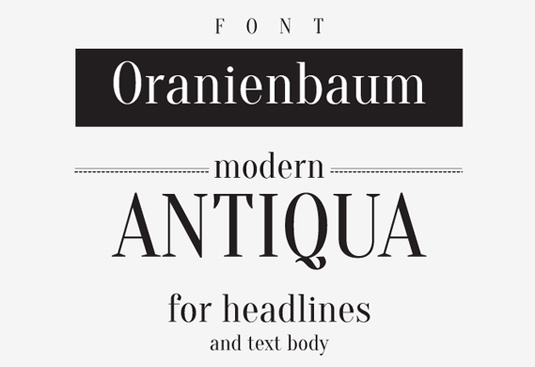 The font family has great legibility, and works very well as a headline font. This font has a classic weight and subtlety that make you think of artisan signage and craft, but its cursive lowercase lends itself to a host of different uses. This font lacks accents and support for some common characters, but as a heading font – especially for graphic design work – it’s a great, free option. This cool “old” font is completely free for both personal and commercial use, and this sharp sans serif, with its very low crossbar height for certain letters, instantly reminds us of the 30’s. 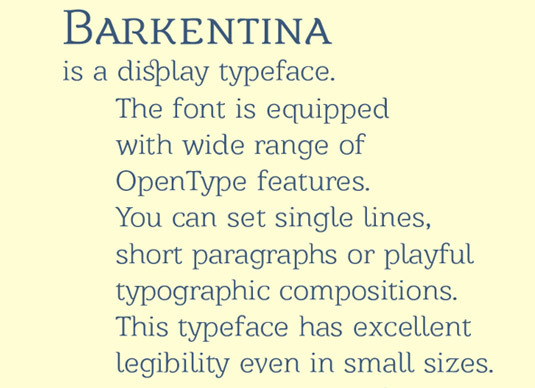 Based on classics like Bodini, this font has pronounced serifs and makes a great headlines. The font has a full set of correct Bulgarian Cyrillic letters, some lovely ligatures and is packed with personality. Free for personal use. 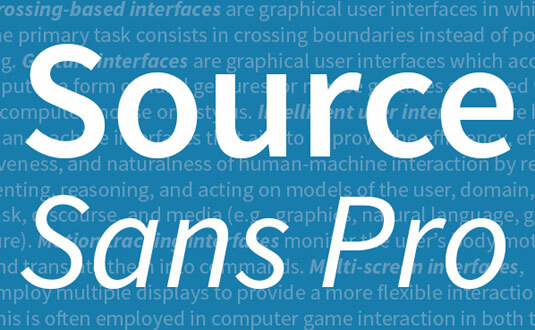 Optimised for use in user interfaces, Source Sans Pro has great legibility, and is also one of the web-friendly free fonts available via Google Web Fonts. 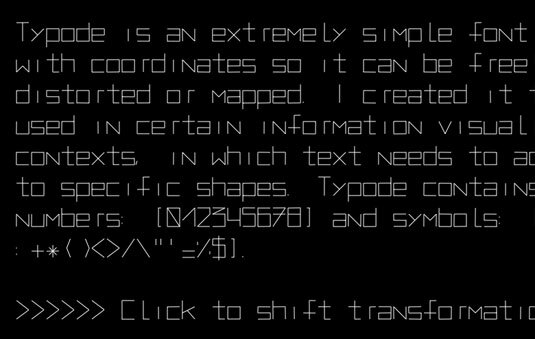 Use this font for dev environments and interface designs. 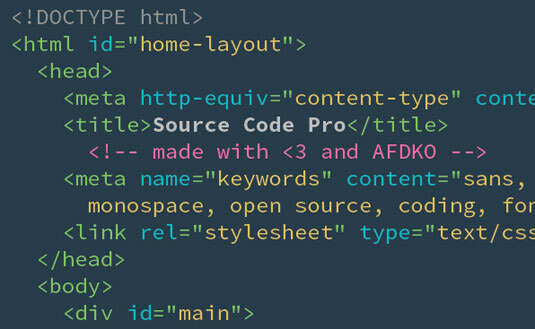 This font is geared towards people looking for a font to use in a dev environment/interface. 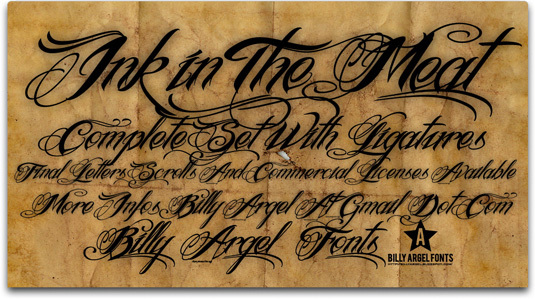 This entry was posted in Fonts & Typography and tagged cool font, cursive font, fonts to download, free font downloads, handwriting font, old english font, tattoo font, tattoo lettering on April 30, 2013 by Dan C.